View All Vanleigh RV Beacon Fifth Wheel Travel Trailer Floorplans! Nate: Guys, this Nate with RVing Planet. 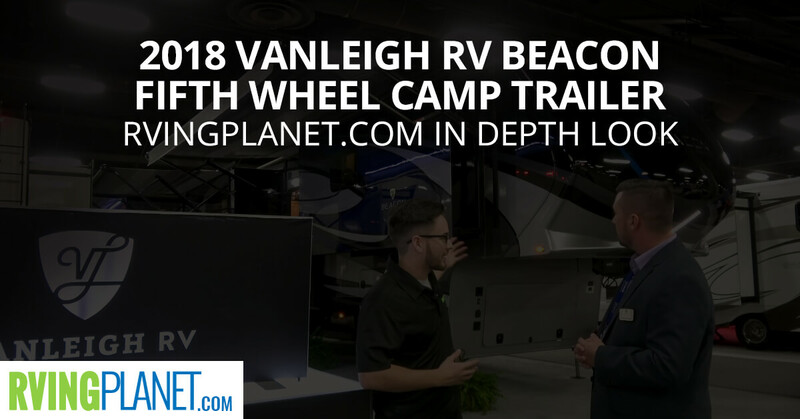 Nate: And we’re here to show you the new Beacon by Vanleigh RV. Freddie: I’m Freddie Swinney with Vanleigh RV. I am the central sales rep for Vanleigh RV. Nate: All right, Freddie. So we’re looking at this beautiful Vanleigh Beacon, tell me about the brand and what makes it unique? Freddie: So the brand, what makes us unique from everybody else is the first thing we’ve talked about earlier is just called being home by Tiffin Motorhome. So being a part of Tiffin Motorhomes, the quality, construction and most important is the customer service. So that’s what sets us apart from everybody else in the industry and we’re family owned. So we’re one of the only family owned entities in the marketplace now. Nate: Okay, so how’s the Beacon different from the other brands that you guys have? Freddie: We wanted to kind of capture that higher tier market. So what we wanted to do is a lot of people want a full body paint, they wanted rear caps, and we want to integrate that and kind of give that customer a feel, have a motorhome feel inside of a fifth wheel. So that’s why we developed the full body paint which mimics our motorhomes, and then when you walk inside of our coach you’re going to get the real wood cabinetry that we built in-house, you’re going to get a hand laid tile floor that we do inside it, plus all the motorhome DNA that you’re going to see inside that. So you’re going to have Allegro bus backsplashes, you’re going to have Allegro bus cabinet or counter tops, you’re going to have Allegro bust scones lighting. So we tried to mimic the Allegro bus to give you the quality of a motorhome in that fifth-wheel. Nate: Kind of describe to me who would best benefit from this and why? Freddie: Well, it’s going to be all of our full-time customers, and that’s the market we’re going. Because we’re giving you a fifth wheel that’s basically like having a house. So when you go and you look at all the different features and benefits that we’re giving you inside that fifth wheel, it’s adapting and it’s actually really, really going forward that full-time customer. So what they can get inside that coach with all the space, the living area that they’re going to have, the home, just the warm home feeling that they can have on the road, and like I said before we’re getting them out of those motorhomes and putting them in something they can full-time year-round and they’re not having to worry about having to drive everything around. Nate: And you guys have been using … you’ve been listening to what these people have been asking for and you’ve been making sure that you keep that in mind for the full-timers when you made this, right? Freddie: Absolutely, so we listen to all of our customers every year, we’ll listen to everything that comes through. So whatever suggestions that they make to us we make those changes that’s going to best suit our customers and best suit us as a company. So in result is whatever the customer wants. 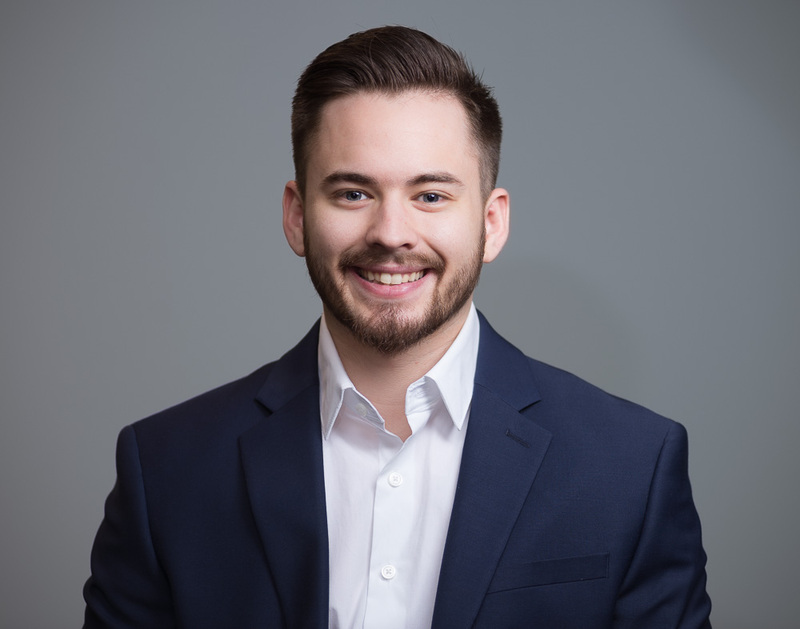 Freddie: So if you build what the customer wants you’re going to get more business from those customers. Nate: All right, so Freddie, what are your top three favorite features? Freddie: Top three favorite features for me in the Beacon is the all real wood work that we do we build in-house. It’s a high Sheen cabinetry, and then when you go the next feature on the Beacon I’m going to say it’s our full body paint, because I think we’re going to have the best-looking full body paint in the industry. The third best benefit that I’m going to say for the feature is us, is us as a company, for the customer service that you’re going to get from us Vanleigh/Tiffin. We always say is you can have the best looking product out there and you can build the best looking product, but if you don’t have the customer service to go behind it you don’t really have anything. So that customer wants that out of us as a manufacturer and we want to give that to them as a manufacturer. So we can build them a great product but as long as they know that we’re going to stand behind our product and help them any way we can, that’s what we’re about. And I think that’s a big, big feature for our product. Nate: All right, thanks, Freddy. Nate: Guys, if you want to check out the Beacon by Vanleigh RV head over to rvingplanet.com.